Stater Bros. Holdings Inc., parent company of Stater Bros. Markets, has elected Phillip J. “Phil” Smith to chairman of the board of Stater Bros. Markets, following the passing of Executive Chairman Jack H. Brown on Nov. 13. Smith formerly served as vice chairman of Stater Bros. Holdings—a position to which Brown appointed him in 2012. Smith also was elected chairman, president and CEO of Stater Bros. Holdings. As chairman of Stater Bros. Markets, Smith will “provide guidance and leadership to the company’s executives and officers to ensure the continuity of Stater Bros. business operations and trusted brand,” the San Bernardino, California-based grocery chain said in a statement on Dec. 12. Smith has been with Stater Bros. for nearly 30 years and has more than 40 years of experience in the supermarket industry. Smith joined Stater Bros. in 1987 as the company’s controller. He was promoted in 1998 to VP-controller, and in 2000 he was promoted to VP-controller and chief accounting officer (CAO). In November 2000, he was promoted to SVP, CFO and CAO, and in 2006 he was promoted to EVP-finance, CFO and CAO. 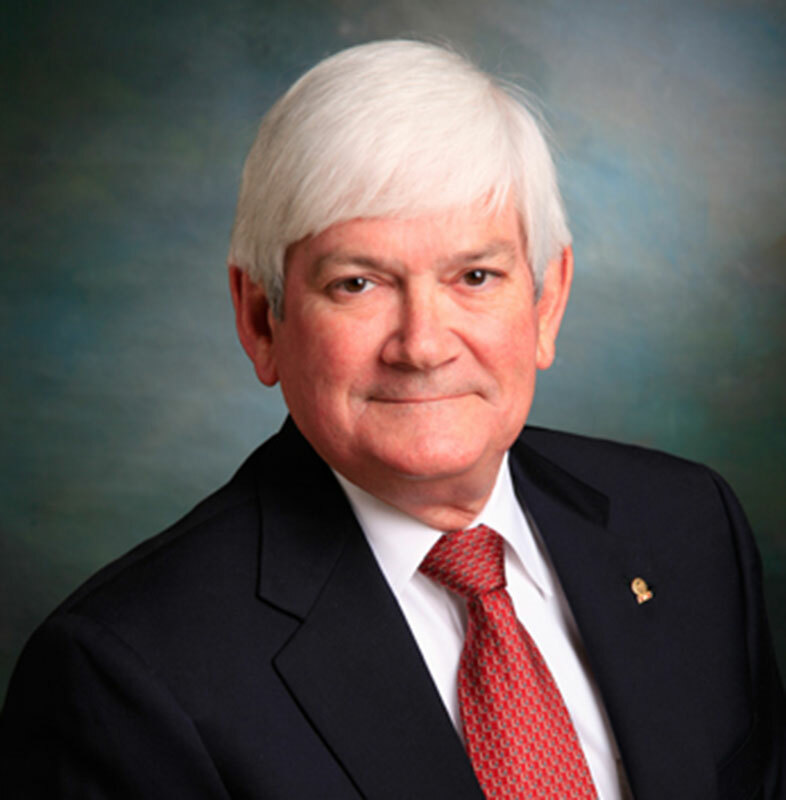 Prior to joining Stater Bros., Smith served as VP/CFO at Market Basket Food Stores in East Texas from 1984-87. From 1975-84, he served as VP and controller for various divisions of Cullum Cos. Inc. in Dallas, Texas. Smith holds a bachelor’s degree in business administration from Stephen F. Austin University in Texas. “Given Jack’s unwavering trust in Phil and long history of working together both within and outside of Stater Bros., I welcome and look forward to Phil’s mentorship and direction,” said Pete Van Helden, Stater Bros. Markets president and CEO. Stater Bros. is the largest privately owned supermarket chain in Southern California and the largest private employer in both San Bernardino County and Riverside County. The company operates 169 stores and has 18,000 associates.